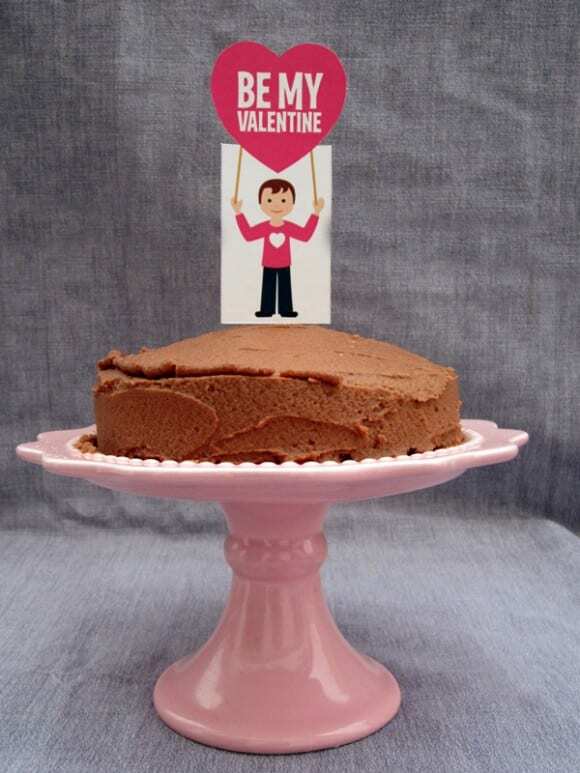 Ana of Love Party Printables created this Valentine's Day collection of her adorable "Little Children" printables, and this time she not only designed them in English, she also designed them in Spanish and French. We pride ourselves on being an international site, and now I feel like we've really arrived! 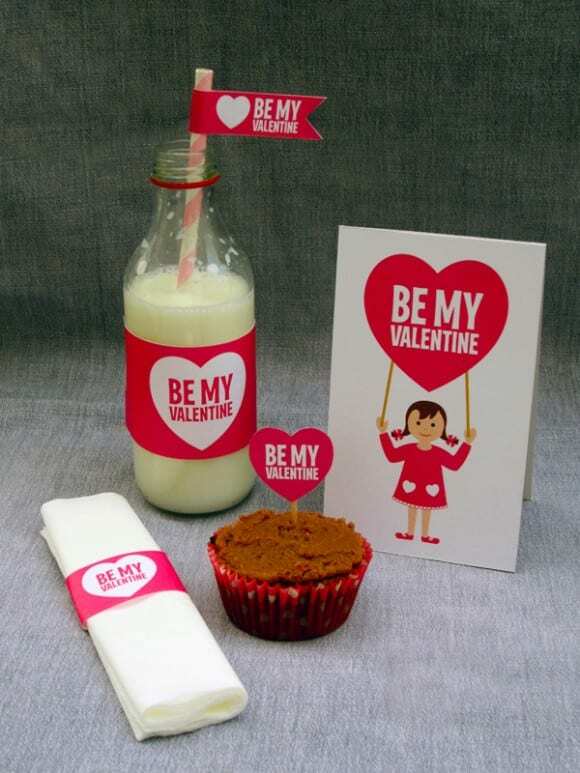 Each collection contains the same party printables: straw flags, cupcake toppers, napkin rings, "Be My Valentine" banner, water bottle labels, tented cards, invitations, gift tags, labels, favor tags, and mini cake bunting. 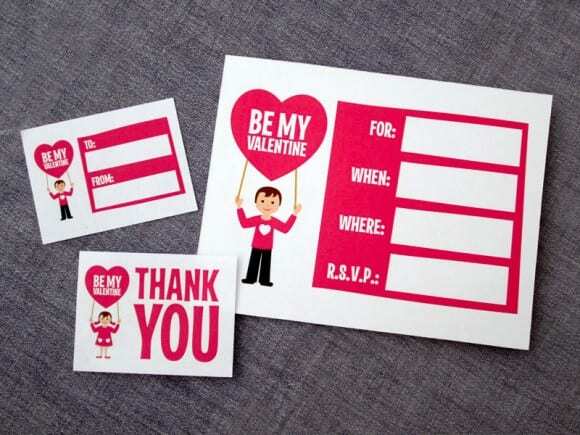 Download the free Valentine's Day printables in English here! 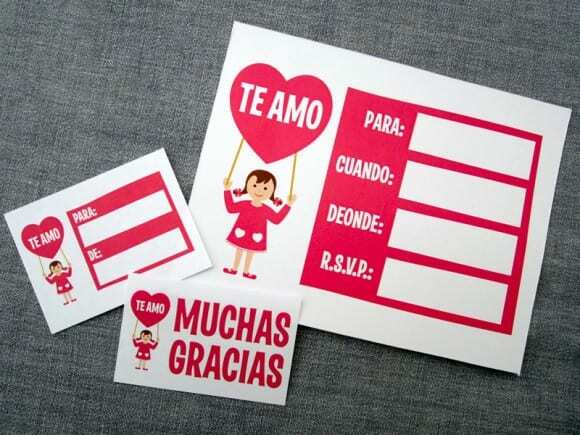 Download the free Valentine's Day printables in Spanish here! 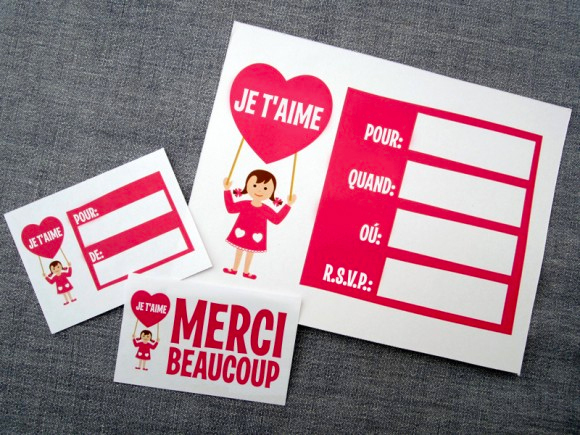 Download the free Valentine's Day printables in French here! Thank you, Ana, for making our site even more global. 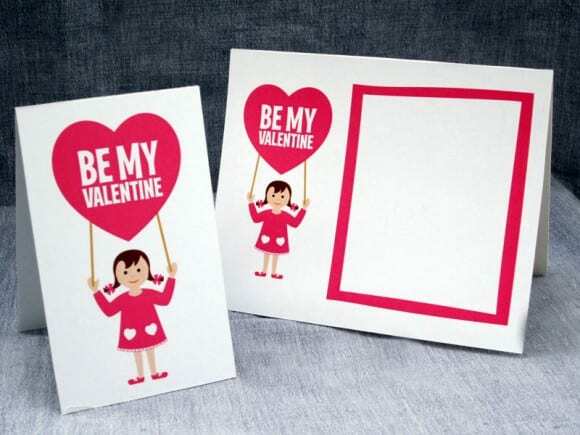 To learn more about our talented friend, Ana, please visit her at Love Party Printables.